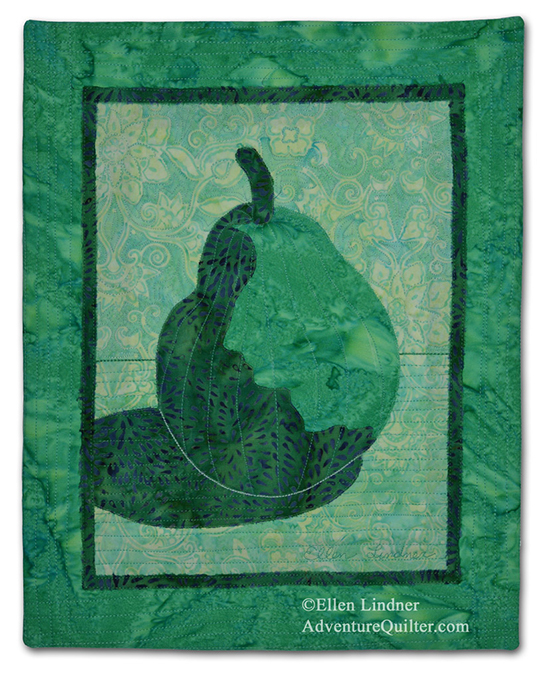 Ellen Lindner is excited to be appearing in three episodes of Quilting Arts TV, currently airing on PBS. 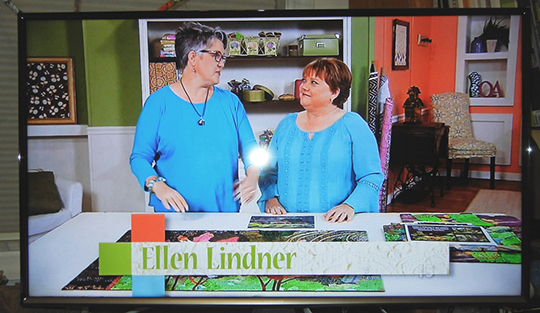 Quilting Arts TV features interviews with top artists, unique fiber art techniques, and incredible projects.‎ Ellen was invited to tape three episodes for the current season. Two of them cover design tips and one is about her popular Double Reverse Appliqué sewing technique. The sewing episode will air May 4th, on WDSC, at 12:30. 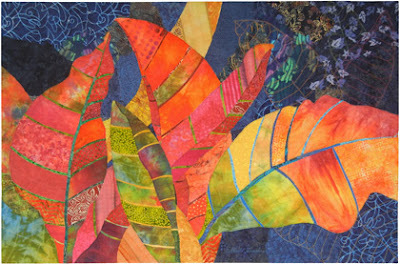 The first design episode has already aired, and the final one will air on June 8th.